As concerns rise about the West Coast’s southern resident orca population, an international meeting is offering a mix of optimism and lament for cetacean species around the world. OrcaLab director Paul Spong returned this week from the International Whaling Commission’s meeting in Slovenia. 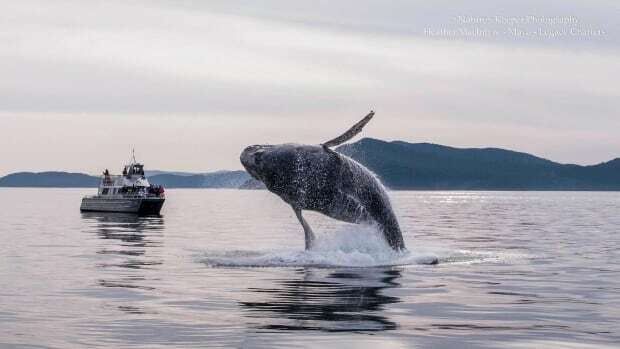 Spong told On the Island host Gregor Craigie the IWC meeting heard that populations of great whales, including North Pacific blue whales and humpbacks, are rebounding. The mixed prognosis comes on the heels of a setback for the local orca population, following the death of a female orca named J28 after months of losing weight, and concerns for the survival of her latest offspring, J54. And it follows a grim report released by the World Wildlife Federation this week which warned two-thirds of the wildlife on Earth will disappear by 2020. The scientific committee at the IWC meeting warned several small cetacean species are in imminent danger of being wiped out, Spong said. One is the vaquita, a tiny dolphin that inhabits the northern Gulf of Mexico and now numbers about 60 individuals, Spong said. As well, he said, the Maui dolphin in New Zealand is reduced to just 53 individuals. Spong said the Irawaddy dolphin has declined from six to three surviving individuals and is functionally extinct, meaning there are too few left to breed and give the population any chance of recovering. 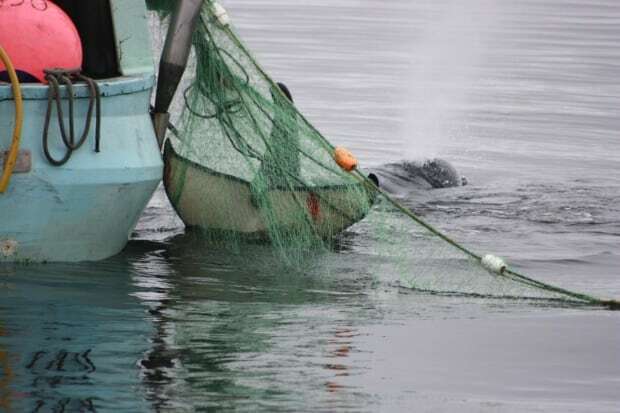 Spong said reasons for declining cetacean populations include food supply and human activities such as oil exploration and seismic testing, but one of the biggest is entanglement in fishing lines and drifting nets.